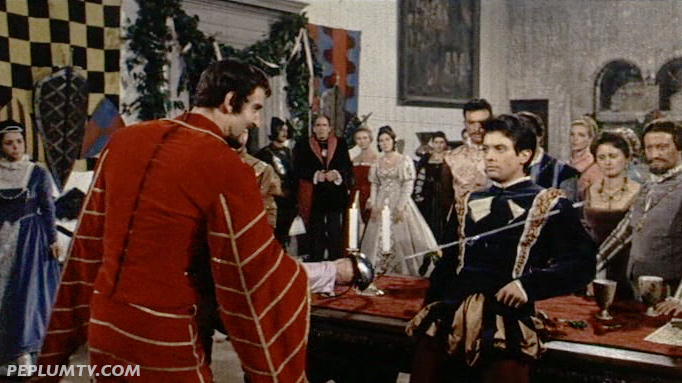 This film was never dubbed in English so the title is a literate translation of the original Italian title IL SEGNO DEL VENDICATORE. Gabriele played Ulysses in the HERCULES films with Steve Reeves. This is one of the few leading roles he had in the PEPLUM genre. Very rare film!